Customisable .psd lineart pack for use as a character creation aid for personal use and some limited commercial use. 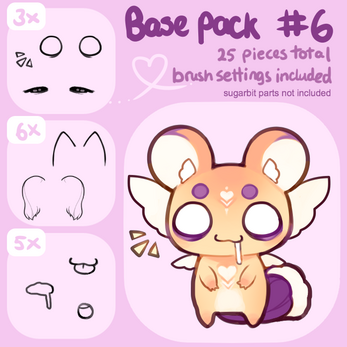 Pack contains 25 different pieces! 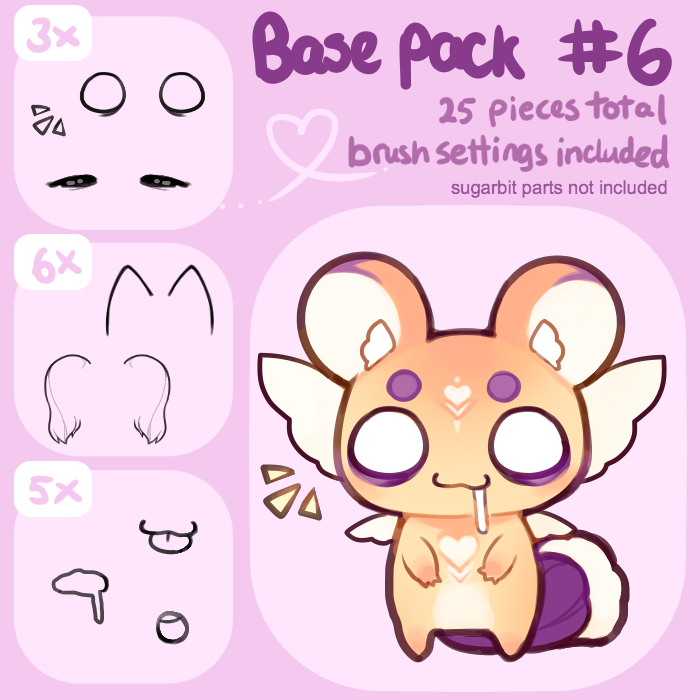 Please note that you will need art software that can read and edit .psd files in order to make use of this base.